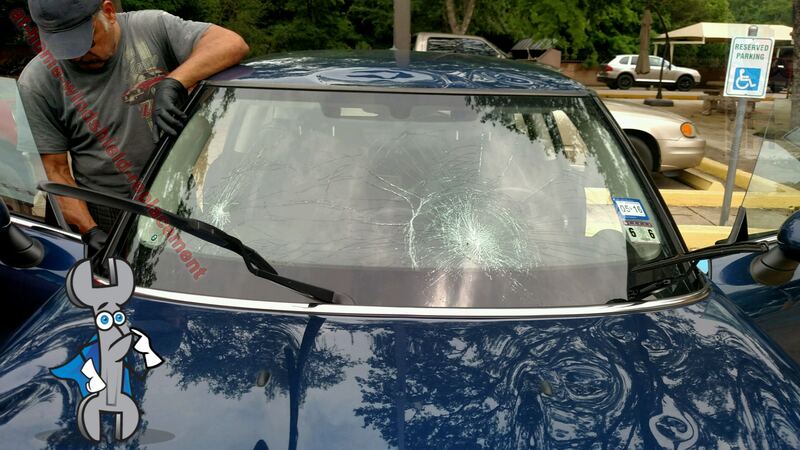 Mobile windshield replacement in Pflugerville is our focus here at Austin Mobile Glass. 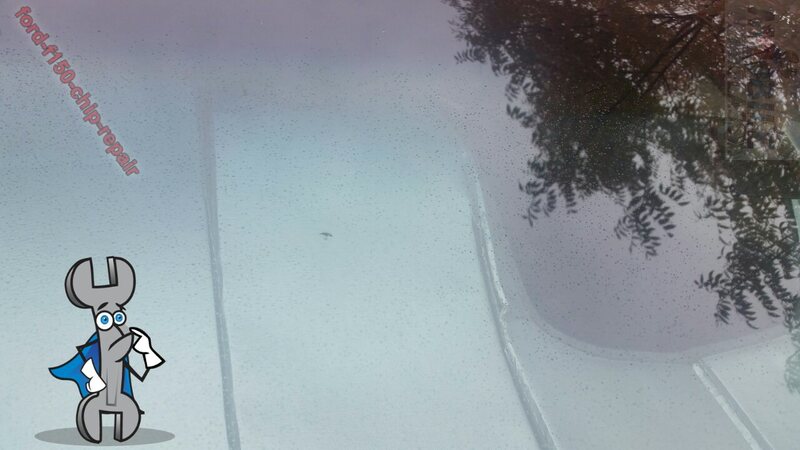 We do also offer all windshield replacement solutions at your location in 78660 or 78691 for free. 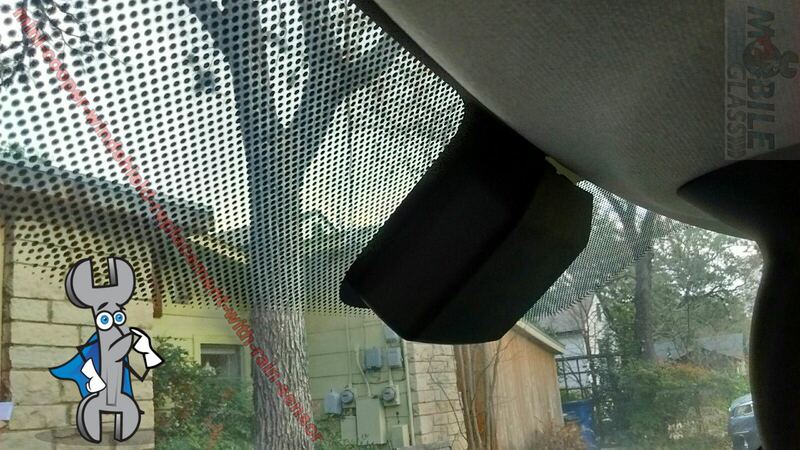 Windshields are important to your vehicle, and it is best have a professional handle repairs and replacements. 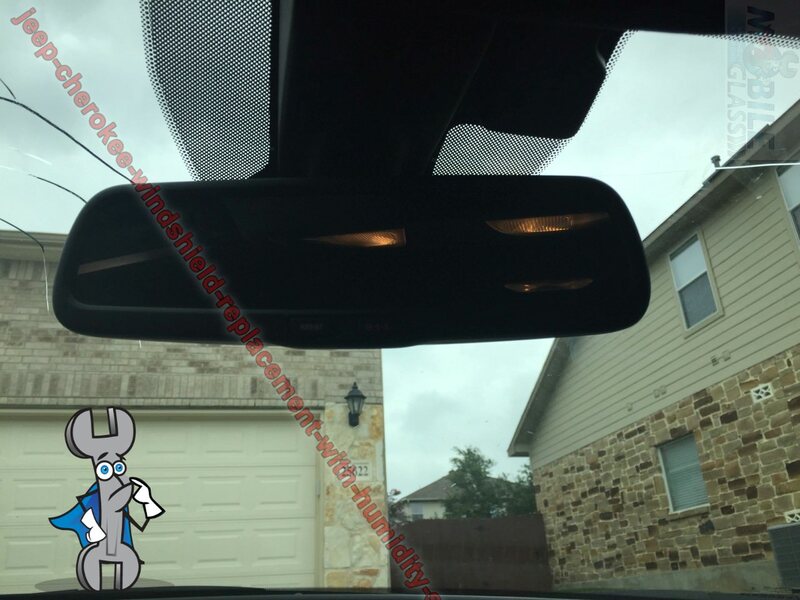 At Austin Mobile Glass, we take care of all your windshield’s needs – from repairing a chip on a car windshield to an emergency windshield replacement for a commercial truck. 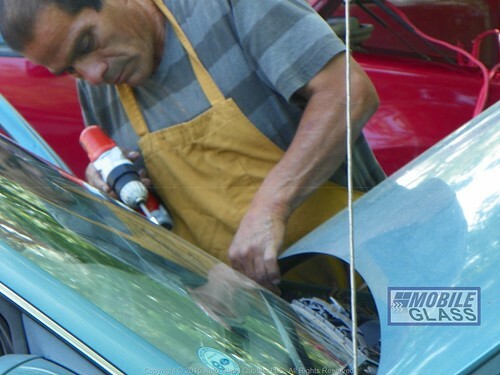 Contact our customer service to learn more about our wide range of auto glass repair and replacement solutions for your vehicle. 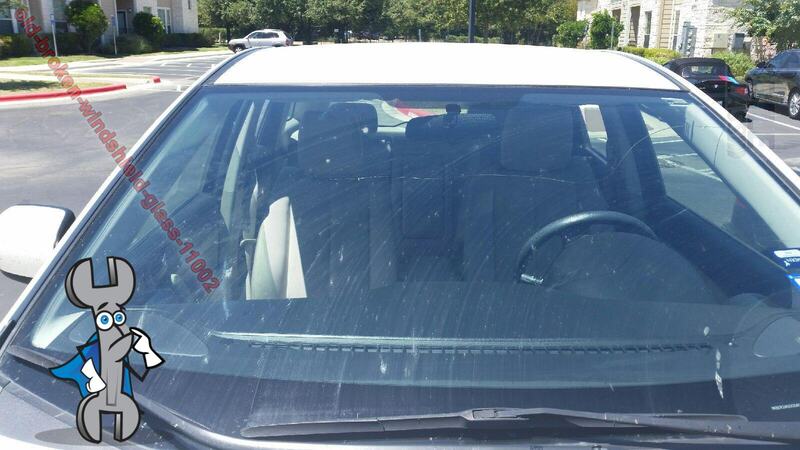 Your auto glass keeps you safe inside your vehicle, providing a clear vision of what’s outside. 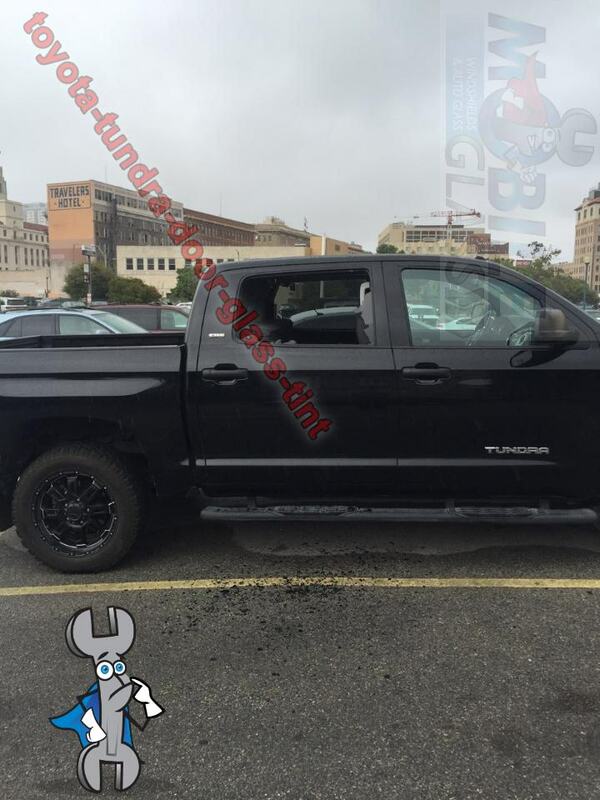 All of your auto glass repair should be fixed immediately to ensure driver and passenger safety -not to mention avoiding tickets. 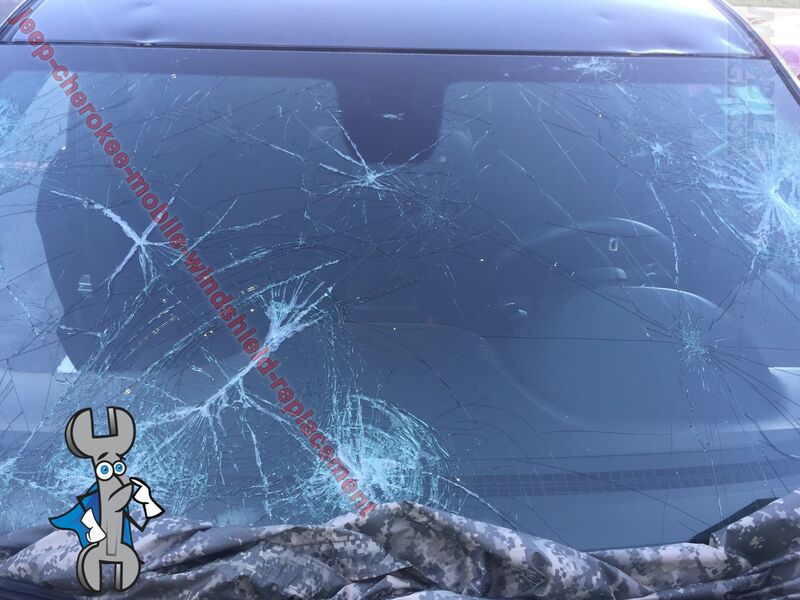 Austin Mobile Glass offers flexible, on site, auto glass replacement solutions at competitive prices for all kinds of vehicles – including luxury cars and commercial trucks. 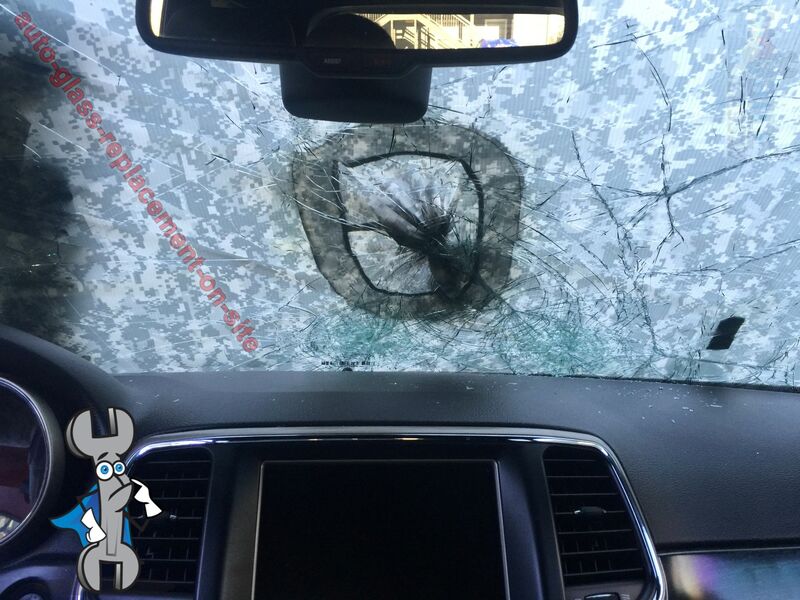 Windshields can get damaged due to extreme temperatures, fatigue or any kind of impact on your vehicle. Be it a chip or a crack, it must be tended to as soon as possible. That’s why Austin Mobile Glass offers same-day mobile services. 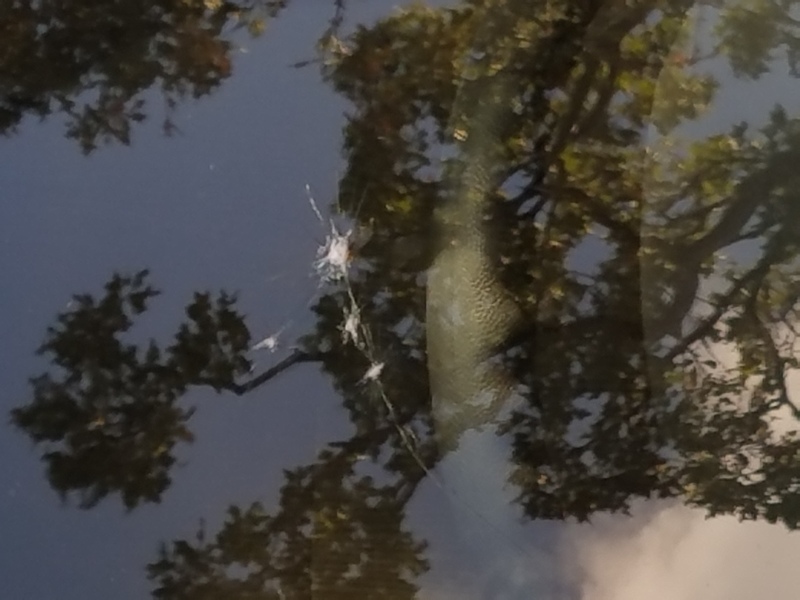 Windshield Crack Repair – In a place like Austin, cracks on your windshield tend to spread faster because of the heat. It requires the skills of a professional to fill in a crack without further damaging it. 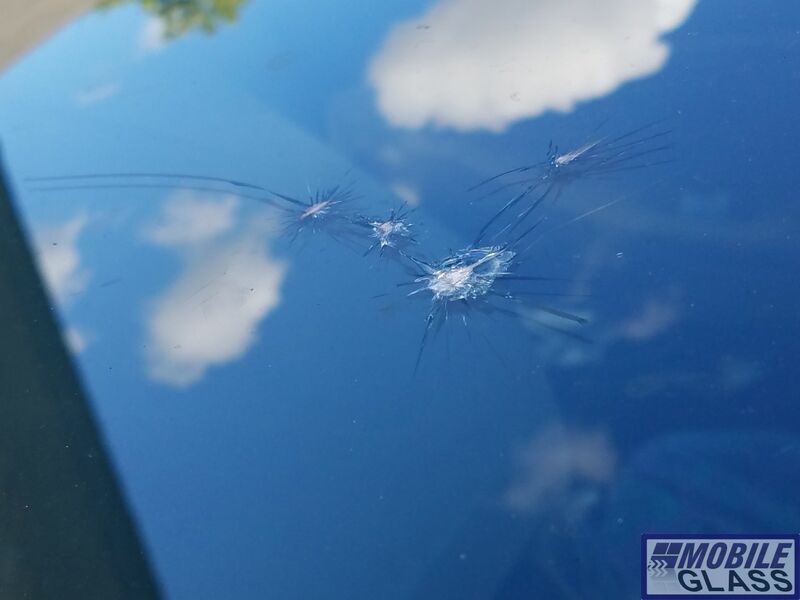 At Mobile Glass, we have the best technicians who can come to your location and repair the windshield crack in just 45 minutes or less. 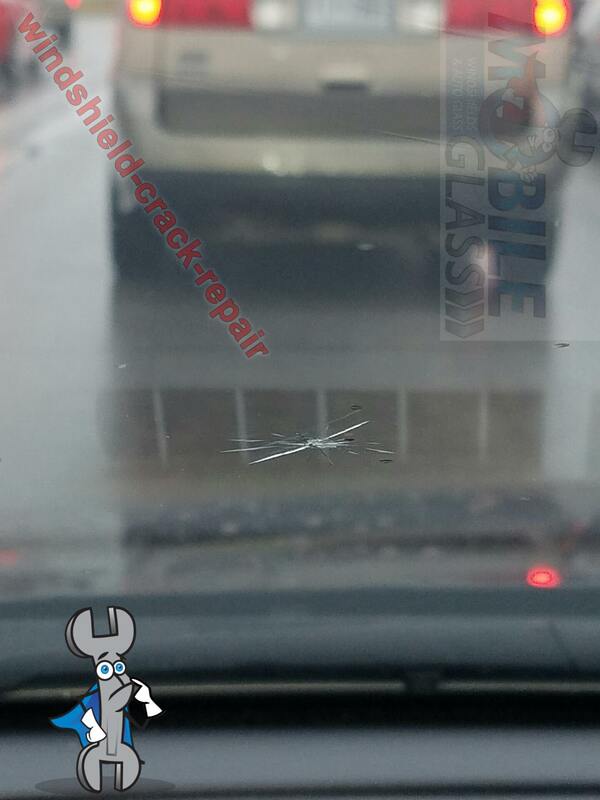 Windshield Chip repair – Ignoring your windshield chip repair may lead to cracks in the glass, jeopardizing your safety. 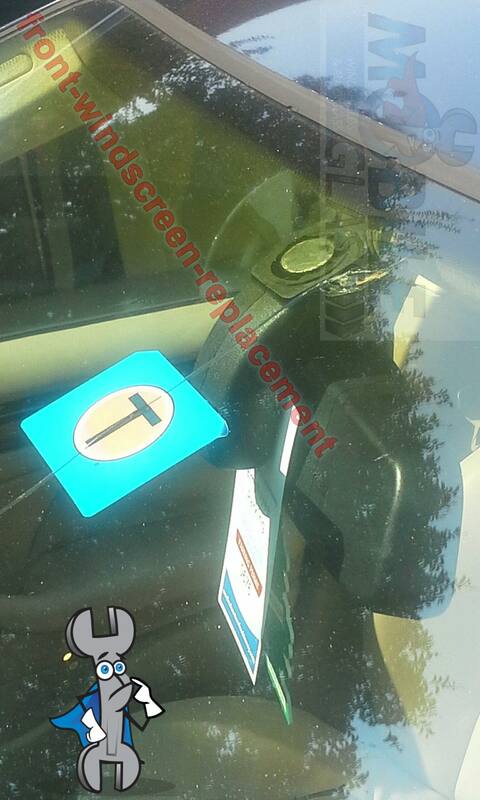 If you have insurance, we can repair your windshield chip for free. 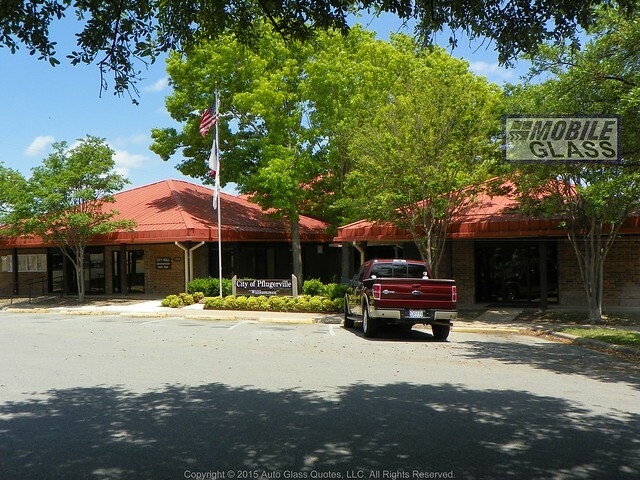 If not, there’s no need to worry – we offer reasonable prices for all chip repair jobs. 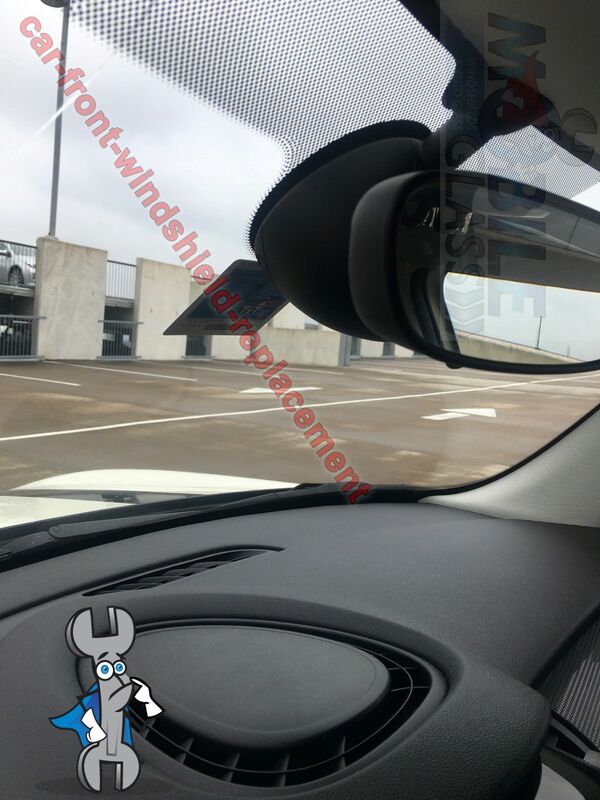 In case your windshield cannot be repaired, we also offer mobile windshield replacement service at any location in and around Pflugerville and the greater Austin, Tx area. 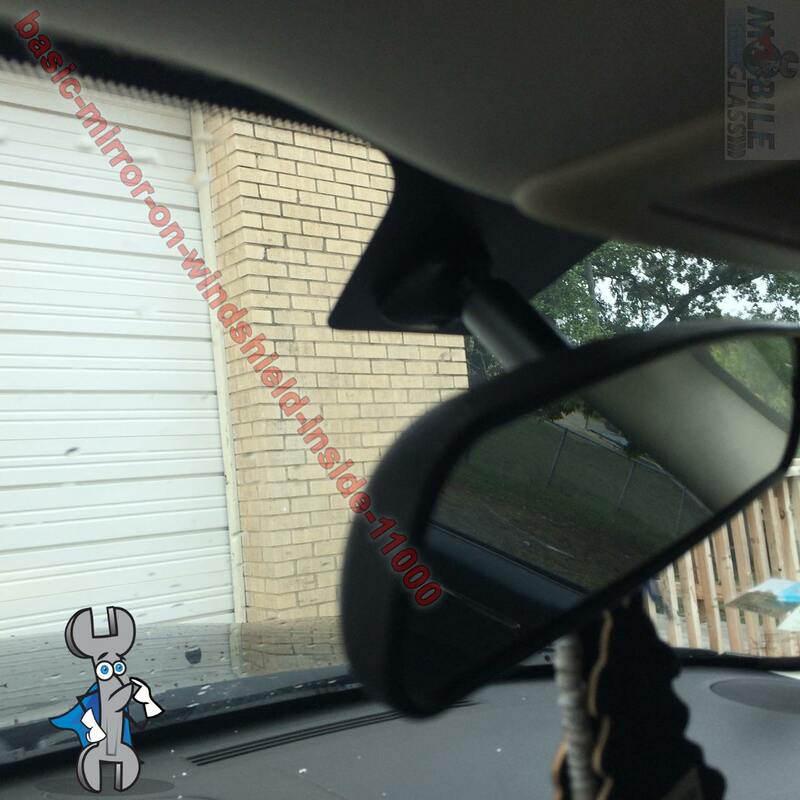 Even if you work off 183 and it would be easier to get your windshield repaired in Cedar Park, we can do it! 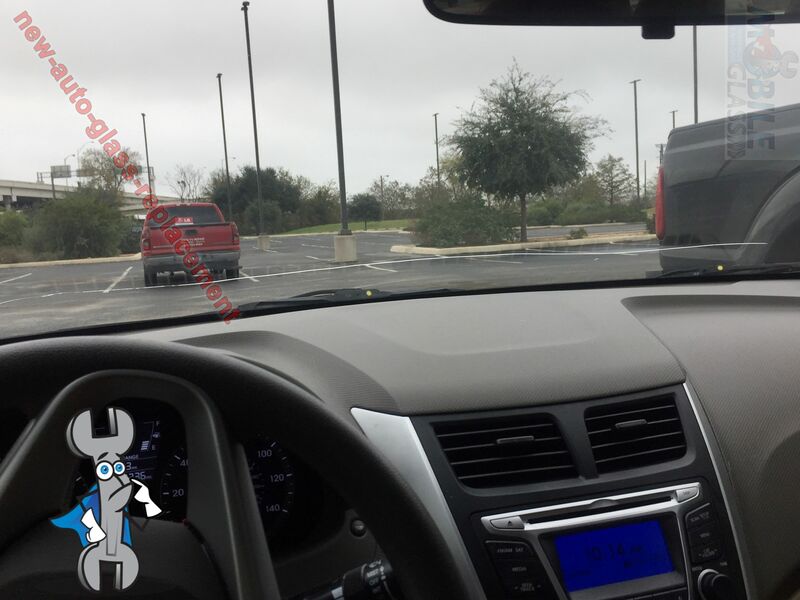 It is difficult to face the unpredictable weather in Pflugerville with a problematic window or a car without glass at all. 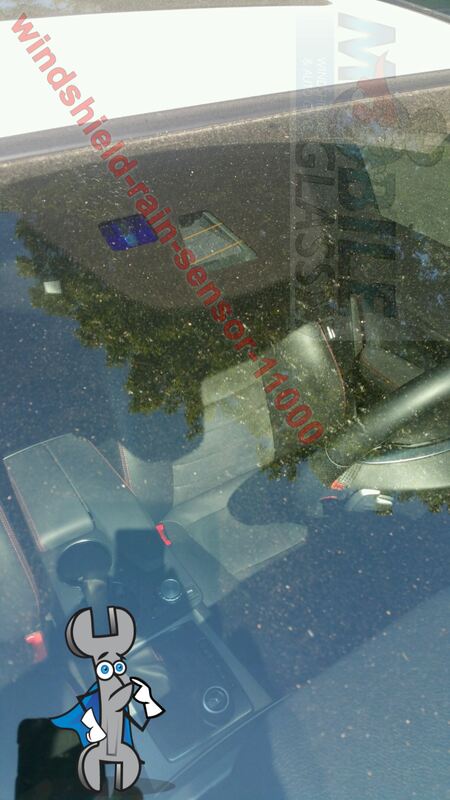 For guaranteed services on car window repairs and replacements, Austin Mobile Glass is the trusted name.